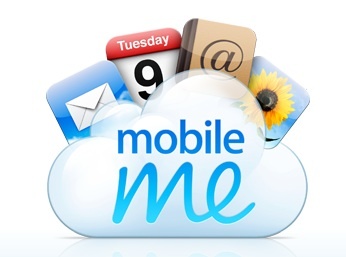 Apple has recently released a support document detailing the recent changes Apple has made to Mobile Me. Mail application retains formatting, and no longer changes emails to plain text. Unread message icon appears next to each folder and the inbox. iPhone OS 3.0 mail searching and email aliases on Mac OS X Mail have now been resolved. Nice improvements for the fledgelings online service.